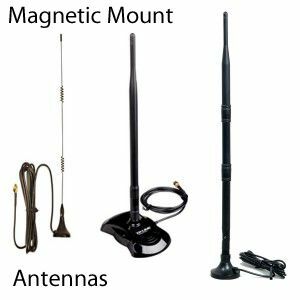 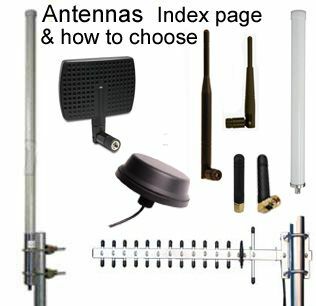 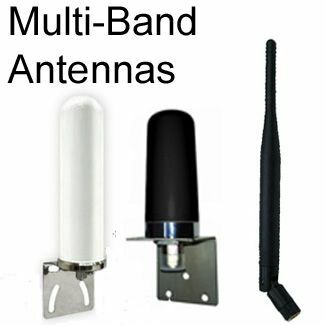 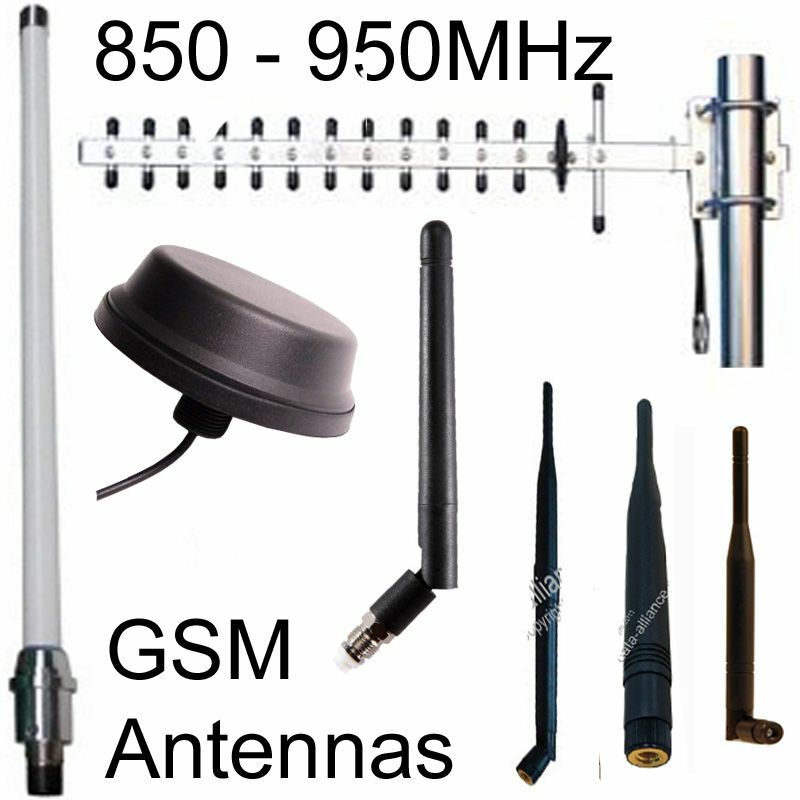 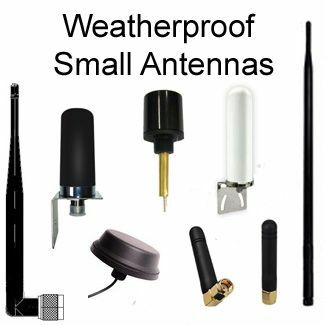 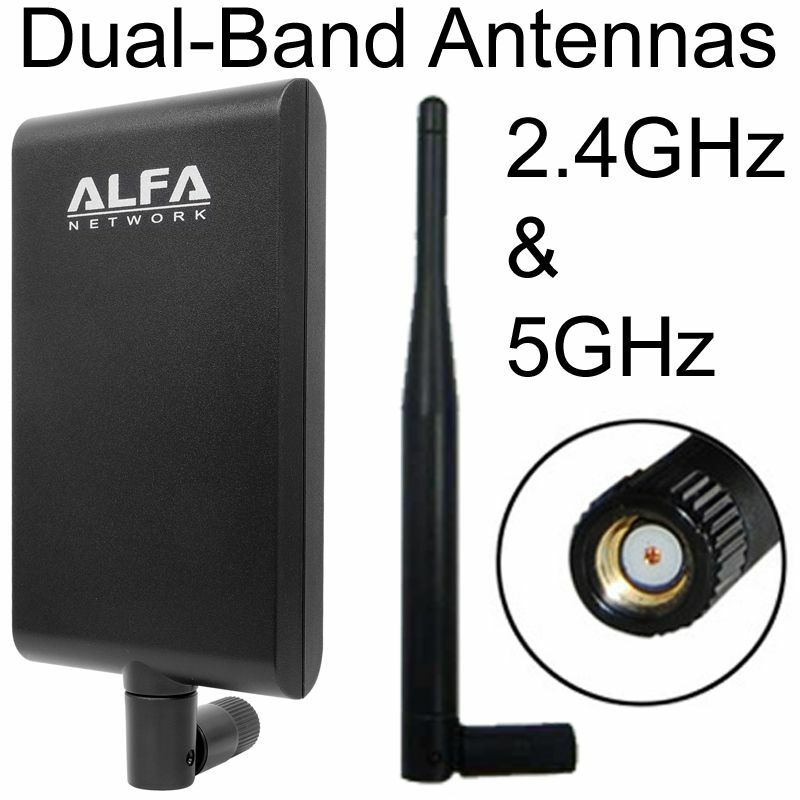 Compatible with Wireless Access Points & WiFi USB adapters that have RP-SMA antenna jacks. 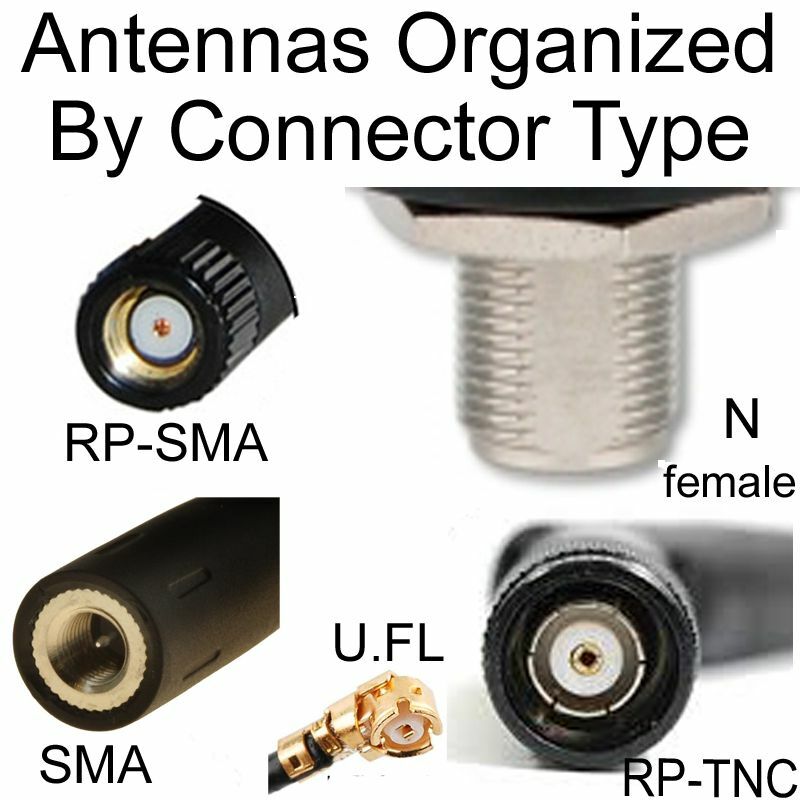 RP-SMA-male Connector Composition: RP-SMA-male connector is precision machined and gold-plated for low loss. 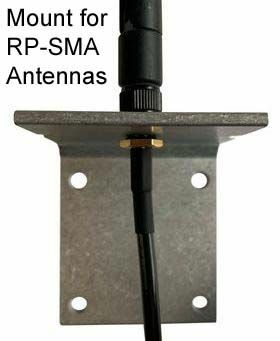 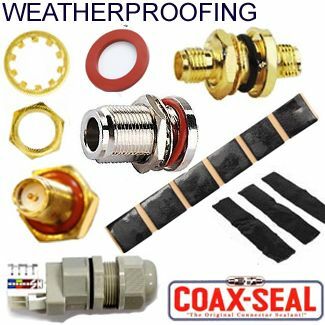 RP-SMA connector fits all items that have a RP-SMA-female jack/connector (Reverse Polarity [RP] SMA). 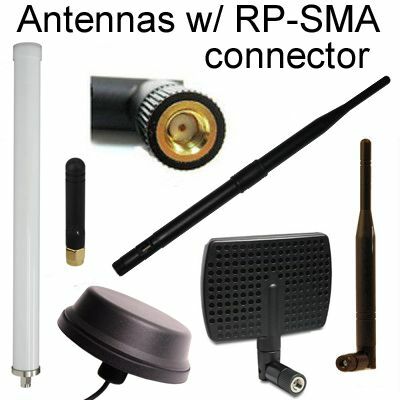 Gender of RP-SMA is counter-intuitive: Click for details. 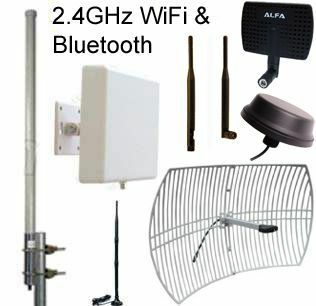 Increased signal strength by 2 bars for my remote security cam.